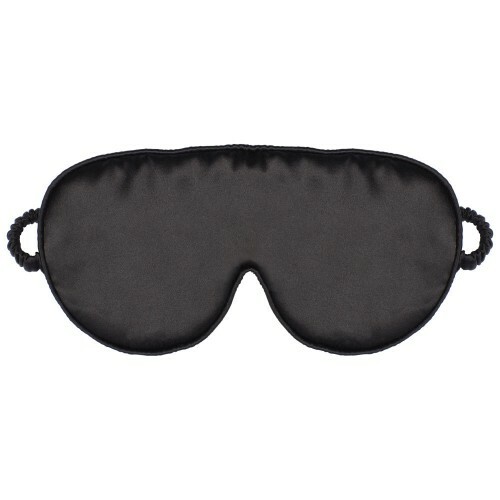 Protect and preserve the health of your skin with this luxury sleep eye mask made of 100% Mulberry silk charmeuse. Washing Instructions: Hand Wash your silk eye mask. Lay flat to dry.